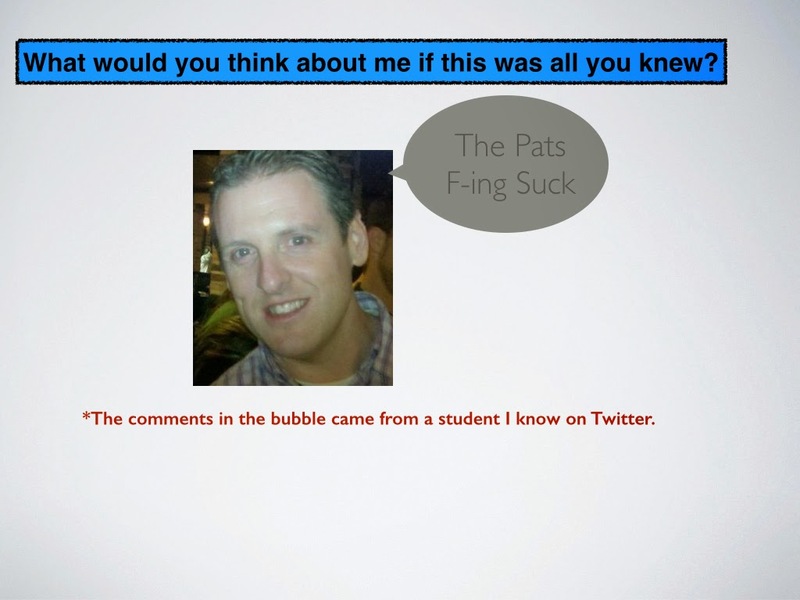 This post appeared on Patrick Larkin’s blog – Learning in Burlington. Patrick will be speaking about School Leadership in the Digital Age at the February 10-11 EdTechTeacher iPad Summit in San Diego. Registration is Open!